The USDA created a standard to which gardeners can use to determine which plants can survive in which locations. 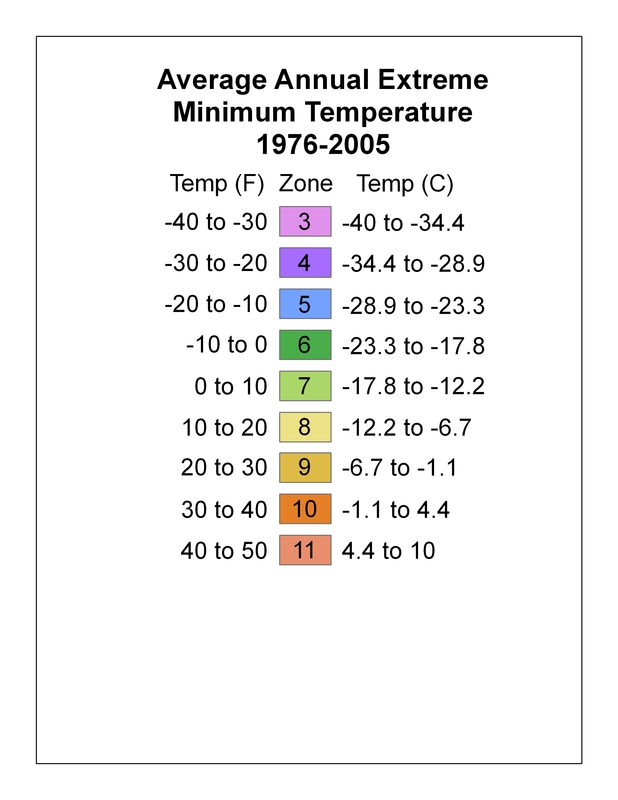 This data is based on the average annual minimum winter temperature divided into 10 degree Fahrenheit zones. 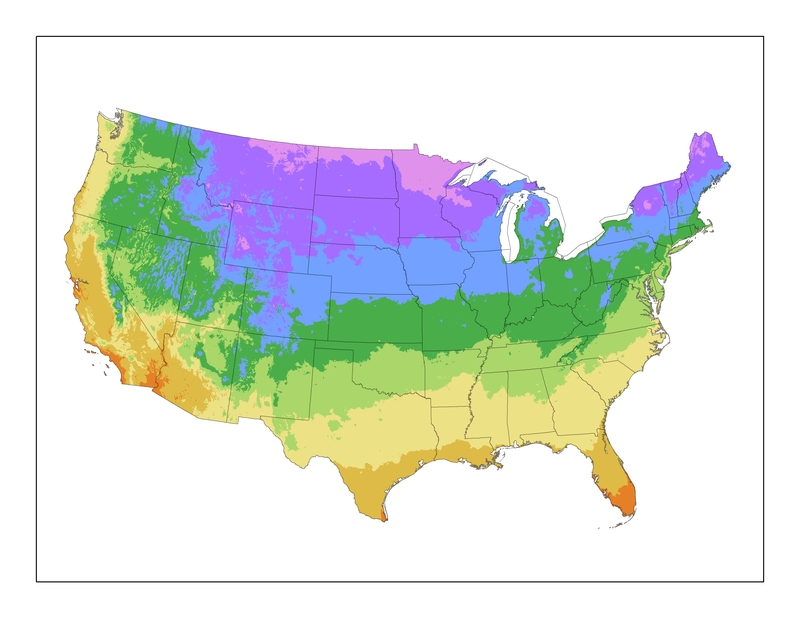 This map was created in 2012 and is a great guide for gardeners to use to decide what plants they can grow and survive through the winter. At Plant Addicts we do our best to list the most accurate data on each plant page. So make sure you look to see which zones a plant can grow in before ordering. You can bend the guidelines somewhat by planting in more sheltered areas, or if you live in a micro-climate. But we recommend using the plant growing zones as your guide to decide what to plant outside. If you are unsure what growing zone you are in, you can enter in your zip code in the tool at the top right of the website and it will tell you. Or you can tell from the map below too.